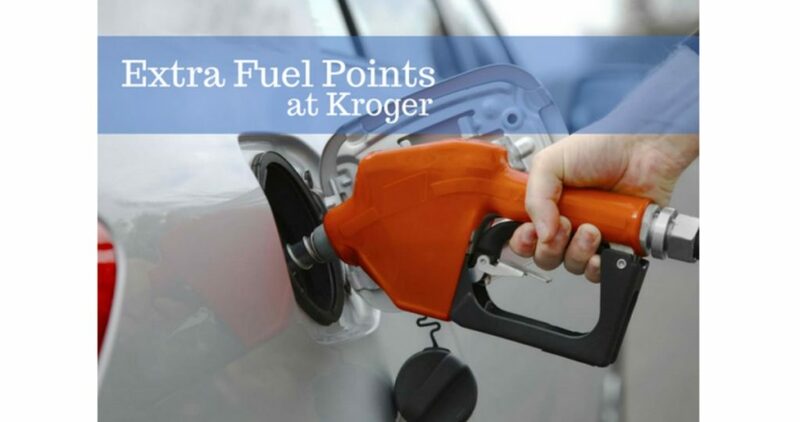 Home > Free > 4X Kroger Fuel Points + 34 Gift Card Digital Coupons! 4X Kroger Fuel Points + 34 Gift Card Digital Coupons! Heads up Kroger shoppers! You can get 4x Fuel Points through 12/11! Purchase participating gift cards for movie theaters, restaurants, gaming, music and more and you will earn (4) times the number of fuel points. You will need to provide your Kroger’s Shopper Card at the time of purchase. Gift cards make the perfect Christmas gift and it’s even better that you can save on fuel when you buy them! My favorite thing to do is to buy gift cards to stores we are going to later in the week. We get gas savings and then can use the gift cards for purchases we were already going to make! Offer valid through 12/11. Limit of 35 gallons per discounted fill-up. There are also a ton of store digital coupons for gift cards, all good through Monday night! Load any of these and head in before they expire.